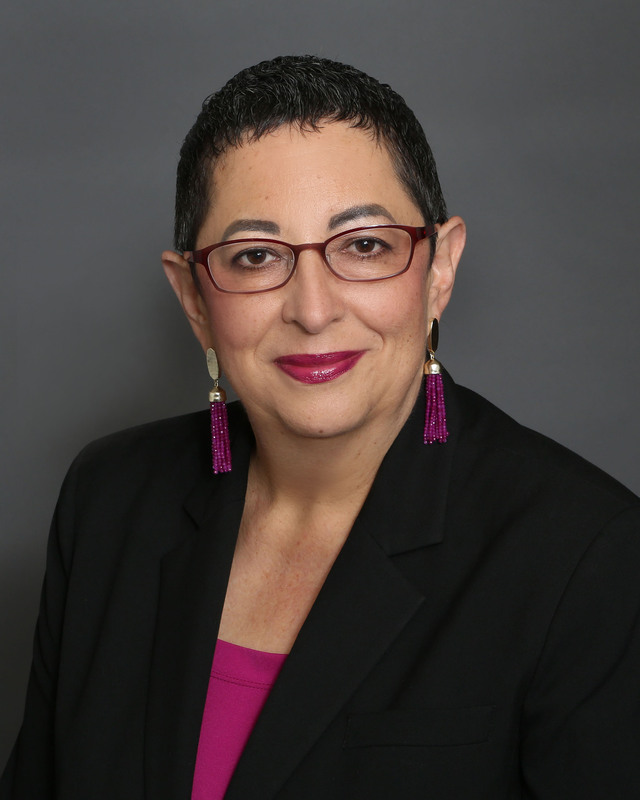 Shelley Nadel is the Volunteer Educator for the Houston, Texas Chapter of the Foundation for Financial Education, the largest U.S. based nonprofit dedicated to helping people be financially literate. Shelley is a CFP® professional and has specialized expertise in long term care planning and risk management. She is particularly passionate about educating women of all ages how to take control of their finances and create financial success and security. Prior to joining the private sector, Shelley devoted 20 years to nonprofit fundraising, project management, and communications. Shelley and her husband David have raised three children in her native Houston and now are enjoying a partially empty nest (one daughter came home for law school!) with their four felines. Outside of work, Shelley is an active volunteer in the community, having been involved with nonprofits for 48 years. She also sings in two choirs, loves to cook and read, and is thrilled that her Houston Astros have finally made it to the top!